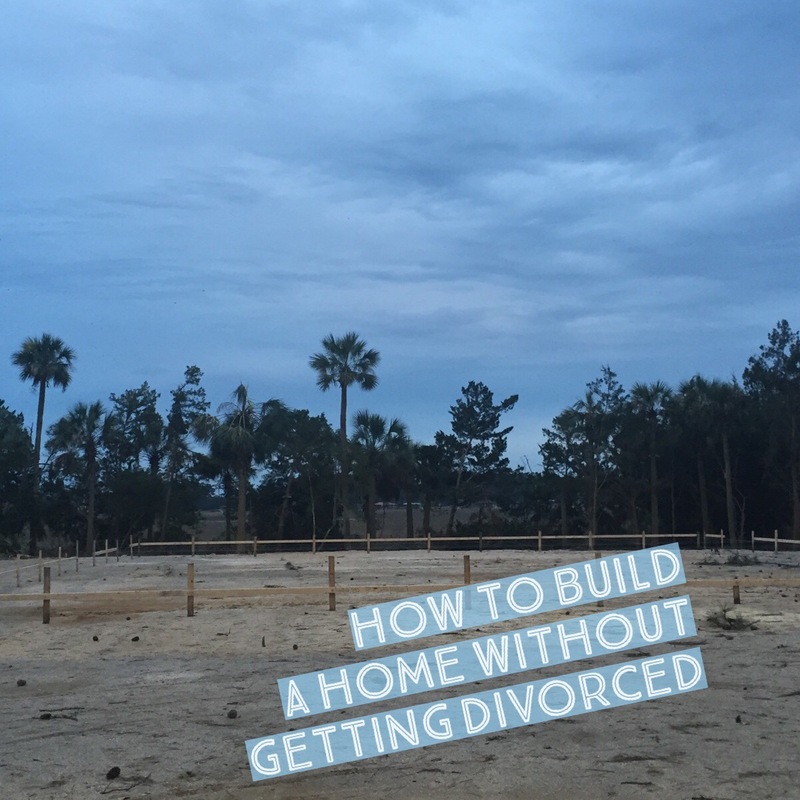 How to Build a House without Getting Divorced! The first house my husband and I ever bought, we built. Over the last 21+ years of marriage, we have built 3 additional homes and completely remodeled another. The remodel might have really been the one that did us in – I only wish I had the before and after pictures to show you. PLUS, we were young and stupid and did almost 100% of the work ourselves while selling a house and then living in the midst of a remodel job with no kitchen. It was truly urban camping. Author Christy SoukhamneutPosted on February 23, 2016 May 16, 2016 Categories Mortgage MattersLeave a comment on How to Build a House without Getting Divorced! 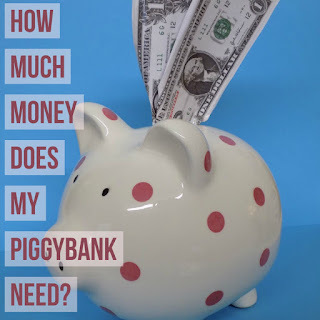 What do I need in my piggybank to buy my first house? While working on this blogpost, I asked my daughter this question (and posted it to my SnapChat story). Her answer; $60,000. WOW! Her answer and the SnapChat responses really got me thinking, there are a lot of misconceptions out there. The real answer is that there isn’t just one answer. It varies depending on your particular situation and your financial goals. So pull up a chair and let’s sit and talk about money. I know this isn’t always the most comfortable of topics to discuss so, just for a moment, let’s pretend that you and I are sitting on the back porch overlooking the kids playing in the yard and having this conversation over a glass of wine. 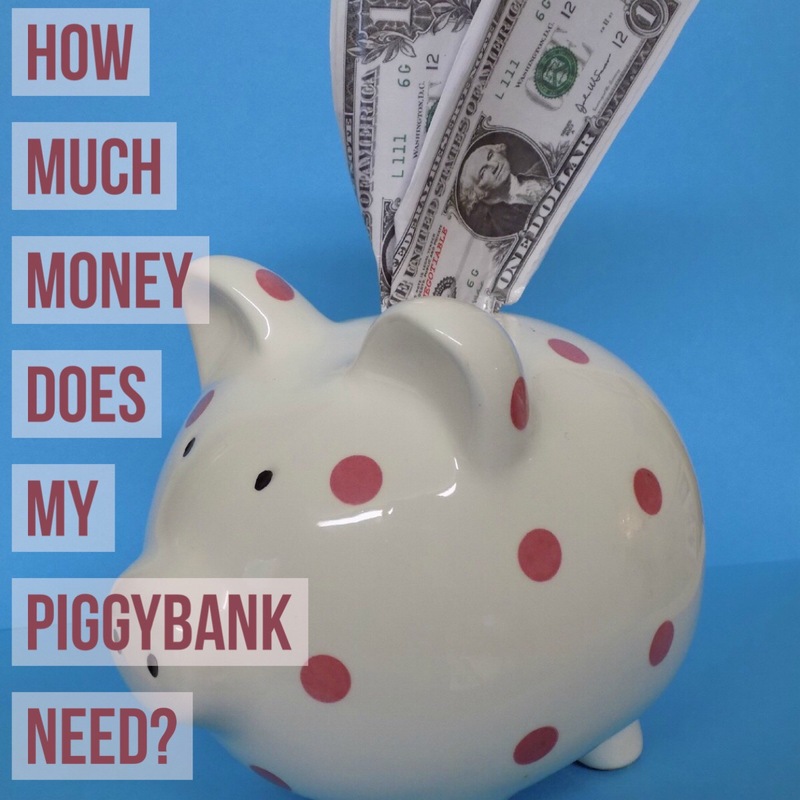 Author Christy SoukhamneutPosted on February 16, 2016 May 31, 2016 Categories Money Matters, Mortgage Matters2 Comments on What do I need in my piggybank to buy my first house? As we’ve bumped into when talking about your credit before, there’s even more information on credit that the savvy self-employed homebuyer needs to be aware of and it’s time we took a deeper dive on a few of those items. If you are self-employed you may think that your company is a separate entity from yourself and likewise assume the business’s credit standing is completely separate as well, and why shouldn’t you? It seems logical; it’s plain common sense— Right? Your business probably has a separate bank account, debt in the company’s own name, and may even have a separate tax ID number and file a separate tax return. So, from the outside it can seem as though your business’s credit standing should have no impact on you personally, but this isn’t always the case. Credit and lending don’t always go the route of common sense; they follow the law, regulations, and guidelines. 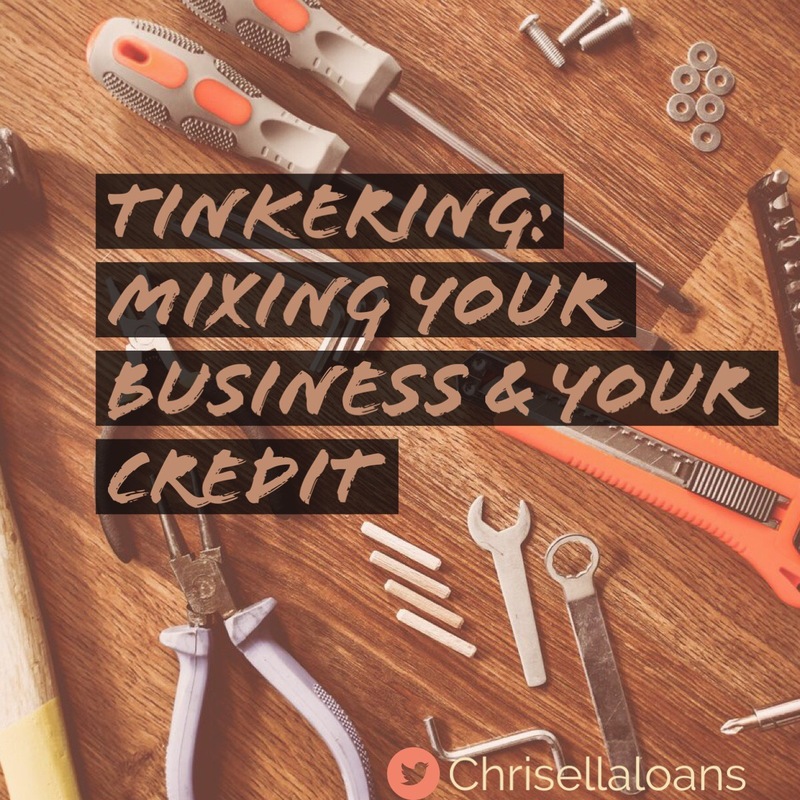 Last time we talked, you and I looked at the basics of credit, that mythical, mysterious credit score, what impacts it, and why it’s so important to creditors when making a decision to lend you money – aka extend you credit. It is said that knowledge is power, but being armed with this new found credit knowledge is no good if you don’t know how to use it. So today let’s talk about a few steps that you can take before applying for a mortgage, or any other loan, that potentially increase your chances of being approved and, quite possibly, could save you a significant amount of money in interest, mortgage insurance and even homeowner’s insurance. myFICOTM reports that your credit score dropping by 20 points (from a 760 to a 740) would cost you $12,183. If it went down to a 630, they report that would cost you, GULP, $90,955 more. Anyone have any spare change hanging around? What can you do to prevent overpaying for your home without even knowing about it? It’s pretty simple really. It just takes a little elbow grease and some advanced preparation. It’s 3 easy steps. Let’s get started. As a mortgage lender, I have the unique opportunity of getting to know a variety of people. They, just like you, have a story to tell. In the world of finance, that story often begins and ends with a number. That one number that can make all the difference in whether you’re able to buy your dream home.